Even though I thought I had grown up under much Chinese culture and influence, nothing had prepared me for the experience that this wedding was. 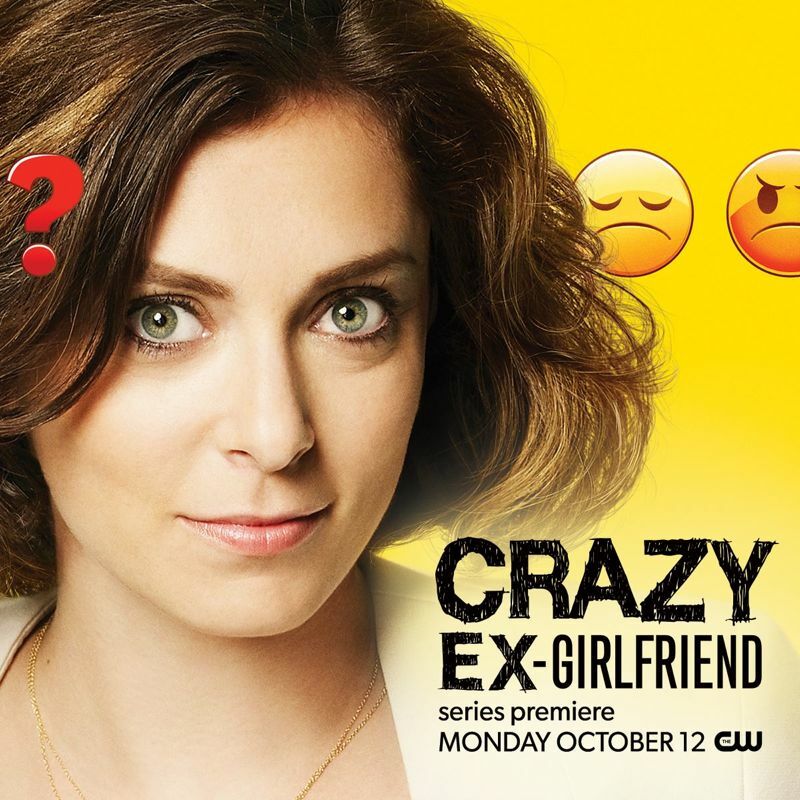 “Crazy Ex-Girlfriend” is a fresh, fun TV show with a hot Asian guy as the male lead and a White woman who chased him across the country. You must watch! “The nuclear secrets. I know you came here to steal from us…. 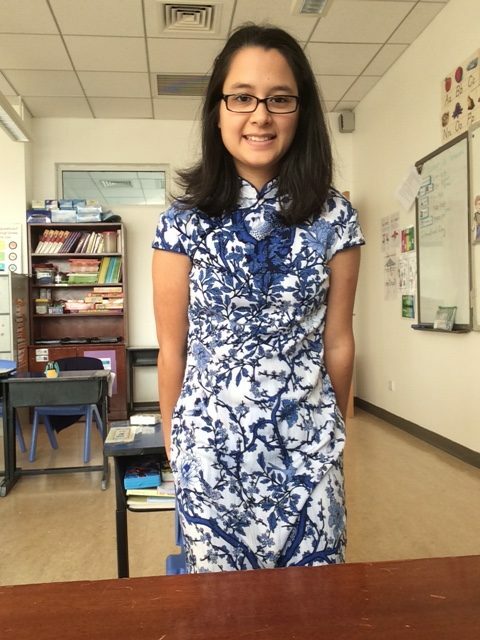 You’re Chinese, I know you are,” he says quietly, triumphantly, like he’s got me checkmated. Why The Walking Dead’s Glenn is the best Asian male character on TV today — and must not die! People are worried that The Walking Dead’s Glenn (played by Steven Yeun) will be killed off in tonight’s season finale. Here’s why he must NOT die. 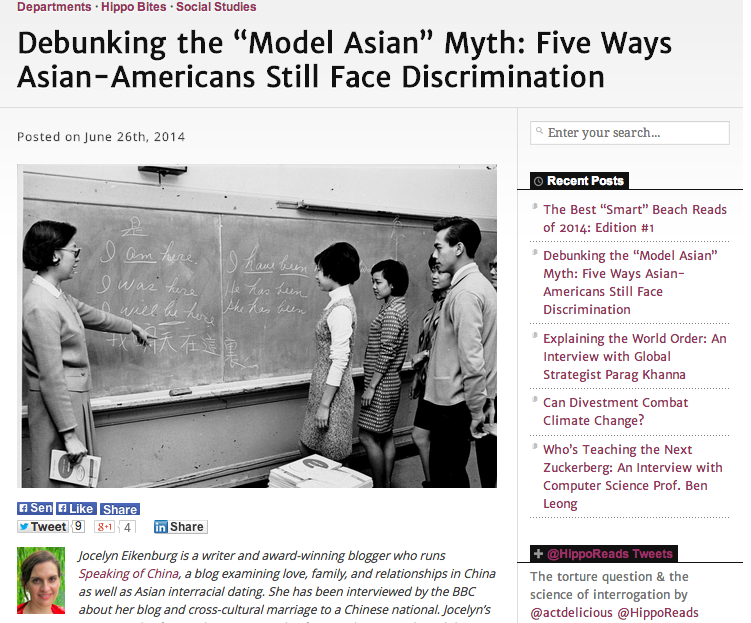 HIPPO Reads published my article examining how Asians face discrimination in modern America — in education, the workplace, hollywood, sports and dating. 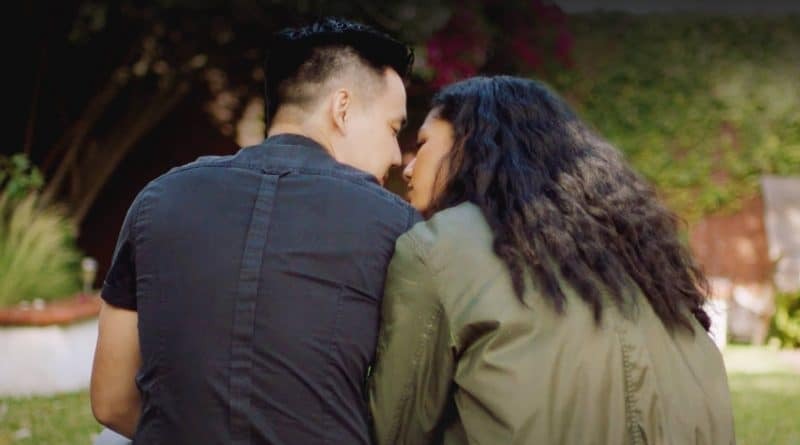 Logan Lo stepped outside of his own comfort zone in interracial dating — and eventually met his Irish/Italian-American wife. Since it’s Asian American and Pacific Islander Heritage Month here in the US, I’m saluting blogs written by Asian men.